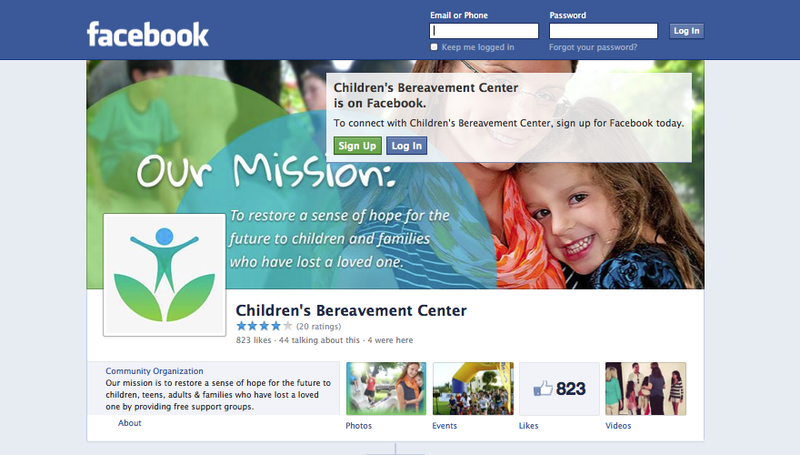 Visit us on social media or join us in creating a campaign to raise awareness of your experience with the CBC. CBC benefits from community outreach and appreciates your efforts to engage in spreading word of our resources. Joining us on Social media helps you and your friends to stay engaged and aware of upcoming events, programs, and CBC services. Share our stories and information with your friends and colleagues.